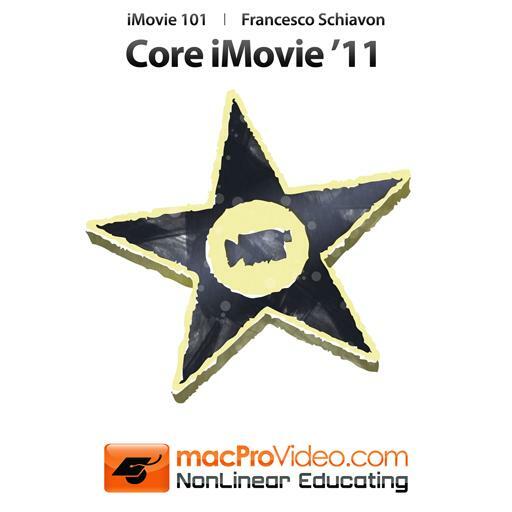 iMovie '11 101 - Core iMovie '11. What is the noise reduction slider for? To share your movie on YouTube you need _____________. Which resolution would you choose to record a widescreen movie with a built-in iSight camera? Can you adjust the day and time of an existing project? To cut the beginning and end of a clip, you need to select the frames you want to use and _______________. right-click and select "Trim to Selection"
right-click and select "Split Clip"
A GarageBand project cannot be used __________. What is the main difference between a FireWire camera and built-in iSight when capturing live? How do you set up a Beat Marker? Control-click on the audio waveform in the Clip Trimmer and select "Add Beat Marker"
By default where do projects get saved on your system drive? What is the first step required to delete a clip? Where can you find the automatic transitions and titles option? Where do captures go on a system hard drive?